You have reached that place in your HCG Diet journey where you are becoming concerned about keeping the weight off that you painstakingly spent month’s losing. During the HCG maintenance phase, you do not want to slip back and start gaining those unbecoming pounds that you worked so hard to lose. It will require a fresh mindset coupled with new determination and resolve. In order to begin this life phase, after the HCG Maintenance phase, it must include some form of exercise to compliment your modifications to your diet. As part of this transformation, it will require detailed organizing and cooking of healthy foods. As part of the change, it should be viewed as a healthy detour from processed, high fat foods. To begin with, it involves eating out less frequently and watching your calories. 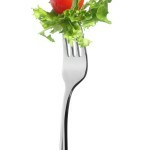 Partake of more vegetables, monitor and limit your sugar intake as well as fried foods. Next, you should take every opportunity to be more active. For best results, you should set aside time as often as possible to get some form of exercise on a regular basis. It is a day by day process but the key is consistency and not be a quitter. After a while, your new lifestyle changes will become ingrained and second nature. Additionally, the truth of the matter is that there is no perfect diet for health and weight management. For effective weight management, it is about prioritizing your life and making healthy choices. Remember, it is not about being at a specific weight that makes you healthy. In reality, it is balance between nutrition and exercise. In summation, cooking healthy and/or exercise shouldn’t be viewed as a chore or some form of drudgery. In essence, maintenance is about making smart choices thereby living a healthier, longer and well balanced life. 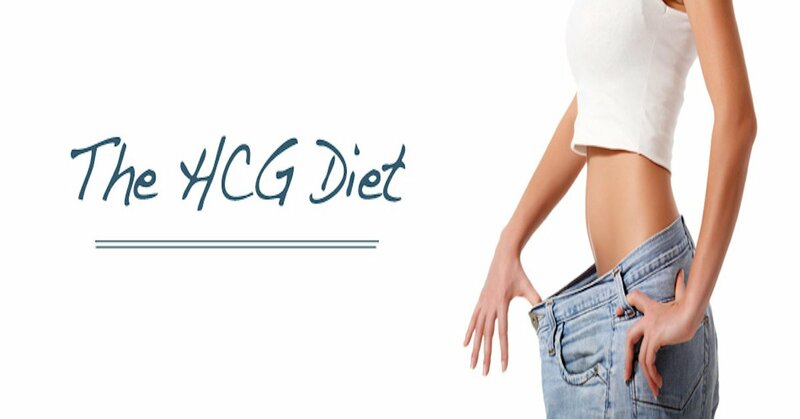 Remember the HCG Maintenance Phase is to maintain your weight loss, after this it is all about having a healthy well-balanced lifestyle.